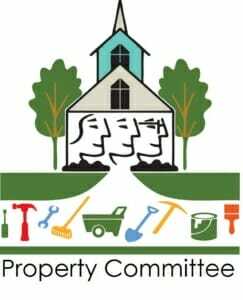 The Property committee is responsible for maintaining and upgrading St. Mark's building and grounds. All are invited to share their knowledge, time, and effort either by serving on the Property Committee or by volunteering to help with planned projects. The committee meets every fourth Tuesday of the month at 6pm in the Library.